The difference between CBD vs THC plays an important role in whether or not you will “get high”, have effective medicine for pain, cancer, epilepsy, and anxiety, or any of the other intended outcomes of cannabis use. Be sure to check out our CBD vs THC Infographic! 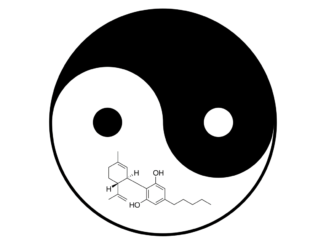 Tetrahydrocannabinol (THC) and cannabidiol (CBD) have different and sometimes opposite effect scientists are only beginning to unravel, though each chemical is identical in molecular composition and differs only in the shape of the molecule. THC and CBD are the two most active, most well-known and most studied cannabinoids in marijuana. Researchers first isolated THC in the 1960s as the main psychoactive compound in cannabis– meaning THC gets you “high”. It was cannabis-research, in fact, which led to scientists’ discovering an entire neurochemical system in the human body — the endocannabinoid system — which helps regulate appetite, mood, sleep and other crucial functions. CBD, although discovered before THC, is now the more recent focus for therapeutic potential. According to the latest research, it has the most therapeutic potential. Possible clinical uses for CBD include treatment for mental health disorders, neurological disorders and even direct destruction of tumor cells. CBD vs THC: What is THC? THC, like CBD has a molecular formula of C21H30O2. In THC, the carbons and hydrogens are stuck together differently than in CBD, the main difference being the atoms form a closed ring in THC, rather than a vaguely C-shaped one in CBD. 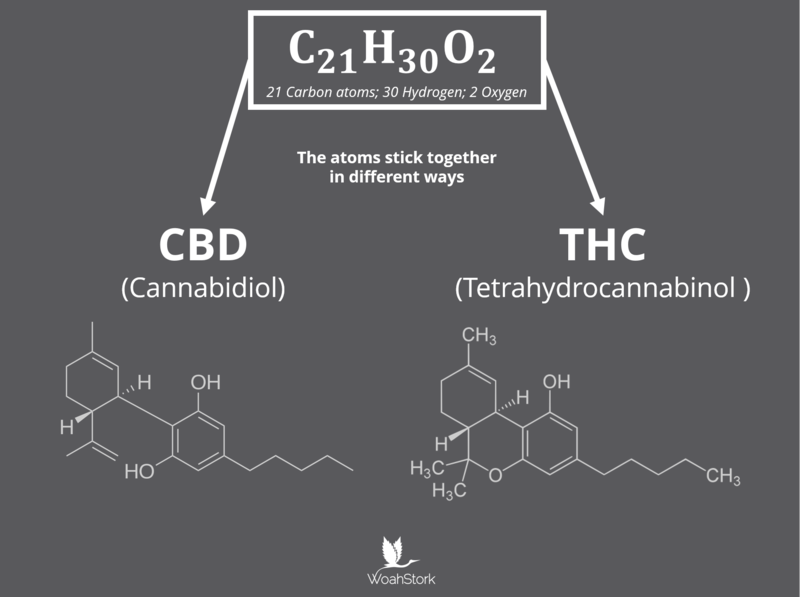 When evaluating the effects of CBD vs THC, it’s important to recognize that THC and CBD are isomers, meaning they have the same number of Carbon, Hydrogen, and Odygen atoms, but are merely arranged differently. The shape of the molecule is important because both chemicals act like keys that fit into locks, which come in the form of openings on the cell membranes called receptors. When a molecule fits into one of these receptors, it kicks off a chain of physiological reactions. What these reactions are depends on the type of chemical and type of receptor with which it binds. THC mimics the endocannabinoids the body naturally produces, allowing it to partially activate the cannabinoid receptors which are part of the body’s endocannabinoid system. THC is a “partial agonist” to at least the two cannabinoid receptors scientists have studied. These are named CB1 and CB2. “Partial agonist” means they activate the receptors, but they don’t fit in the same way the body’s natural cannabinoids fit. So they only partially activate the CB1 and CB2 receptors, leading to the shift in mood, perception, and appetite people describe as the marijuana high. New research shows that CB1 receptors change their shape as a function of the presence of THC. Synthetic THC in the form of Marinol, also known as Dronabinol, has been on the market as an anti-vomiting and anti-nausea drug since the 1970s. It’s still approved by the U.S. Food and Drug Administration for people suffering nausea, vomiting and reduced appetite from AIDS and the side effects of cancer chemotherapy. The side effects of Marinol, however, can be severe. This is likely because CBD and the other lesser-known chemicals in whole marijuana temper the effects of THC in what researchers call the “entourage effect.” Scientists don’t really understand how the entourage effect works, but it’s responsible for the relatively mild side effects of therapeutic marijuana versus those of Marinol or Cesamet, a slightly different form of synthetic THC. In sum, when looking at CBD vs THC, THC is the psychoactive component of cannabis (i.e. it gets you “high”) and has a range of medical uses. CBD vs THC: What is CBD? CBD and THC are isomers, which means they have the same chemical formula, but the molecules are assembled differently, as described above. CBD is non-psychoactive, which simply means it won’t get you “high”. Researchers see it as having more broad therapeutic potential than THC. In many instances, it has a different or opposite effect to THC. Check out this introduction to CBD. For a deeper dive, check out our everything you need to know about CBD article. Whereas THC can cause anxiety and even initiate psychosis in people prone to those conditions, CBD has shown promise in treating those conditions in multiple clinical studies. Cannabidiol and high-CBD strains of whole marijuana have also shown promise in the treatment of post-traumatic stress disorder in U.S. veterans returning from Iraq and Afghanistan, as well as in some clinical studies. 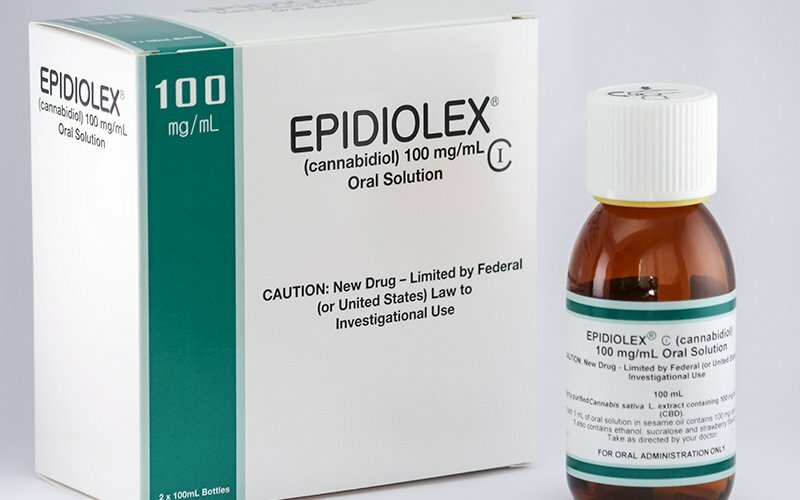 Furthermore, CBD is implicated in the antiseizure effects of some strains of marijuana, and a CBD-based drug — as of August 2017 — was in the late stages of clinical trials to treat several rare childhood seizure disorders, namely GW Pharmaceuticals’ Epidiolex. Pharmaceutical CBD and high-CBD marijuana strains have also shown promise in treating epilepsy conditions unresponsive to the mainstream anti-seizure drugs on the market. Chronic pain — particularly neuropathic (nerve) pain that doesn’t respond well to opioid treatment — may be another problem CBD and THC-CBD combos can treat. Clinical results have been mixed so far about how effective marijuana and its components are in this area, however. CBD has also been shown to be as effective as traditional pharmaceuticals for treating migraines. Can CBD kill cancer cells? Perhaps most exciting and least studied, however, is CBD’s potential to not only treat the symptoms of cancer and its treatment, but as an actual tumor cell killer. CBD as a chemotherapy or cancer-cell-killing (cytotoxic) agent in cancer hasn’t been administered to humans, yet. 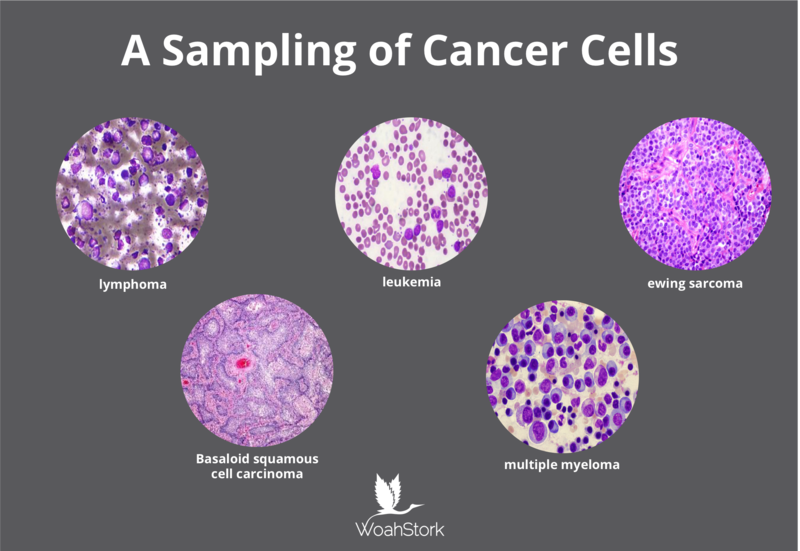 But in test tube cell (in vitro) and animal experiments, CBD has demonstrated its ability to kill and inhibit growth of tumor cells in a variety of cancers with few observable side effects. Researchers attribute its effectiveness in these studies to the multiple fronts on which it attacks tumor cells. First, CBD appears to chemically stop the tumor cells from dividing through some process that isn’t fully defined. Does cannabis cure cancer? We’ve compiled all the recent evidence. Second, it appears to stop the tumor from growing its own blood vessels. A supply of oxygenated blood is crucial for a tumor’s survival and growth, but CBD blocks arterial cells from migrating toward the tumor and dividing to open new blood pipelines into malignant tissue. Third, in some tumors, CBD tends to promote “autophagy,” literally “self-eating,” the process by which the body breaks down and reuses dead cells or proteins that are no longer needed. One study of brain cancer in mice showed even greater tumor cell death when CBD was administered in conjunction with THC, leading to further potential for cannabinoid cancer research. 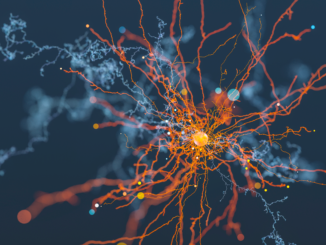 Interestingly, CBD, unlike THC, seems to interact with a different receptor system in the nervous system called the vanilloid receptors, but scientists are still teasing apart what the physiological results of this interaction are. In sum, when looking at CBD vs THC, CBD is the non-psychoactive component of cannabis (i.e. it doesn’t gets you “high”) and has an amazingly wide array of medical benefits. Safety and side effects of cannabidiol, a Cannabis sativa constituent. Nicco is the co-founder and CEO of WoahStork and Strain Genie-- two companies dedicated to bringing to life his passion of bringing personalized medicine to the cannabis industry. Nicco received his PhD from UCLA in cognitive neuroscience with a focus on machine learning applied to neuroimaging datasets. He previously received two B.As from NYU in Psychology and Philosophy. Does Cannabis Use Affect Cognitive Capacity? Does Hemp CBD work on anxiety? Do you know if the synthetic THC compound in marinol produces the same high that naturally occurring THC does?